Suffering from neck pain, frozen shoulder, Spondylitis pain? 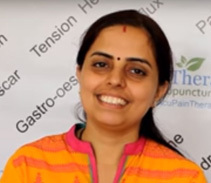 Get rid of pain by acupuncture specialist without medicines with MD with 40 yrs of experience at 4.5 star* rated modern clinic in Nashik. 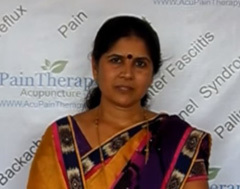 Neck pain treatment by acupuncture, has given substantial relief to patients as evidenced by one of many patients in neck pain treatment review. 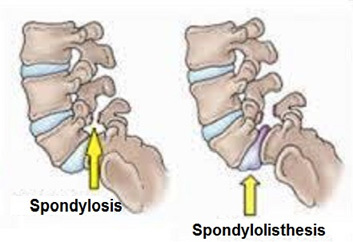 Spondylitis of neck can present in form of stiffness, sharp stabbing pain, tenderness or soreness of neck. Cervical neck pain can radiate over shoulder, arm or fingers. Sometimes it presents itself as tingling, numbness or weakness in arm. Patient may not be able to grip or lift objects. Difficulty of walking, balance or coordination may also be present in more serious cases. Rarely, loss of bladder or bowel control may be seen. 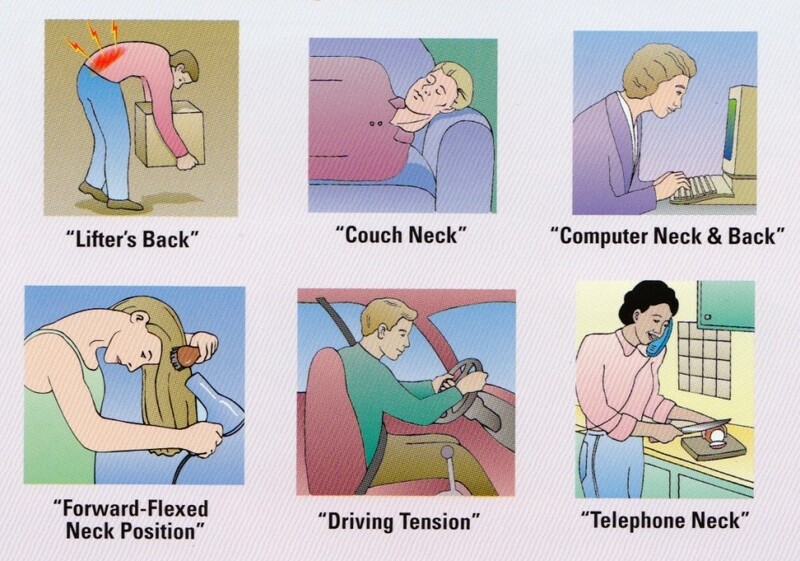 In such neck pain causes, one has to consider all these factors. Neck is surprisingly flexible part containing spinal cord that connects head with body. Cervical spine provides support and mobility to head. It is provided by 7 cervical vertebras. It is intricately designed part of body that has cervical vertebra bones, muscles, blood vessels, nerves and other structures. It starts at base of skull and connects to thoracic vertebra and chest. It is structured for strength, stability, and nerve communication. It is exposed to various strain, stress and injuries due to its complex functions. Generally, neck problems can be due to physical pressure or chemical irritation of nerves, causing pain in neck shoulders, head, arms or hand. Irritation of spinal cord can cause pain in legs also. 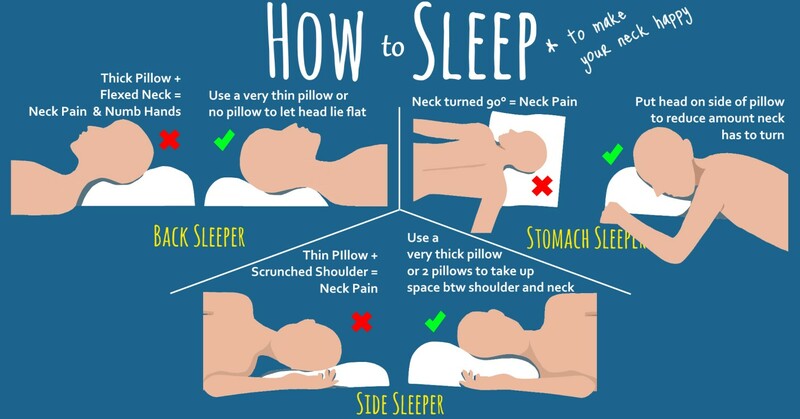 Most of time neck muscle pain or stiff neck is relived in few days or weeks. Neck pain or strain lasting for month or need, need to be investigated. Though neck pain may be temporary and resolves on its own in most of cases, some situation may not and must be investigated thoroughly. Pain radiating to arm, tingling or numbness of arm or legs, difficulty in balance or coordination, loss of control of bowel of bladder, need special attention. Neck pain distracting daily activities need investigation. Neck pain due to fall or injury needs to be treated as medical emergency. Complete history of patients in relation to characteristics of pain, occupation life style, posture, sleep habits and recent or old injury must be inquired by neck doctor. Patients are clinically examined by observation, palpation, reflexes, muscle power and sensation. Patients of cervical pain may need X ray, CT scan, MRI, myelogram, electro diagnosis like nerve conduction study as per clinical situation. Particular nerve roots of cervical spine will give related symptoms. C7 pinching will cause tingling numbness along hand till little finger. It can also cause spine pain. It affects back of upper arm and middle fingers. C6 pathology is directed towards biceps causing pain, tingling and numbness. C5 affects shoulder pain and weakness from top of arm and become cause of back of neck pain. C4 and C3 supplies diaphragm and pain radiates towards lower neck and shoulder. C2 and C1 pathology cause neck pain headache. Neck pain is said to be acute if it is of less than 4 weeks; sub-acute if it is of 4-12 weeks and is chronic if it is of more than 3 months. Treatment is not sought in most of acute cases. Sub-acute and chronic neck pain needs to be investigated. Most common causes of neck and back pain are overuse, over extension, sprain. This can occur in cases of wrong (over extended) sleeping position. Sports injury likes, stinger injury, can cause pain in neck, shoulder, arm and hand. Poor posture for long time put strain on muscles and ligaments giving rise to neck pain. Jobs like in computer work, reading books, TV watching, gardening, looking down in texting for long time can cause neck pain commonly. Repetitive motion like side movements in dancing or swimming may put extra demand on neck muscles and cause pain. Holding neck in unusual position for long time, like air show, holding phone between head and shoulder, can give neck problems. Whiplash injury causing soft tissue injury or spasm of neck due to sudden backward movement of head in rear collusion of car accident may cause severe neck pain. If neck pain is of three months it is labelled as chronic pain which is mostly due to facet joint or disc problems. Some causes are cervical disc degenerative disease, cervical radiculopathy, cervical spinal stenosis, cartilage wearing down, cervical disc rupture or other causes. Cervical disc degenerative disease Wear and tear of disc causes it to be herniated which pinch nerves causing chronic neck and shoulder pain. 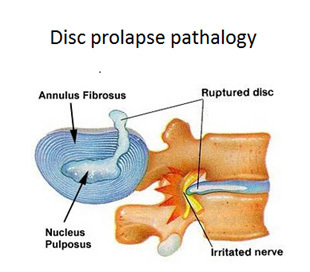 Cervical Disc Rupture may result into leaking of nucleus pulposus irritating cervical nerve roots causing pain. Cartilage wearing down If cartilage in facet joints wears down, may result into osteoarthritis or cervical spondylosis. In such situation facet joints move with friction over bones to bone causing pain. 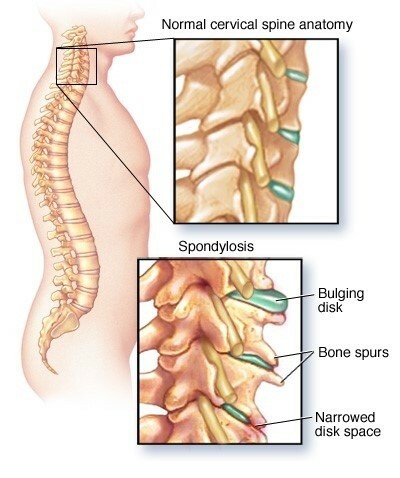 Cervical spinal Stenosis Compression of spinal cord due to narrowing of spinal canal due arthritis, can cause pain and weakness, or coordination of arms or legs called myelopathy. Cervical radiculopathy may result due to irritation or compression of nerve roots due to herniation of disc or spur or irritation. The pain runs along course of nerve supply. Miscellaneous causes of neck pain Ankylosing spondylitis along with progressing pain in spine may cause neck pain. Myofacial pain due to trigger point at different places can cause neck pain. Fibromyalgia can cause neck, including pain in muscles, tendons and ligaments. 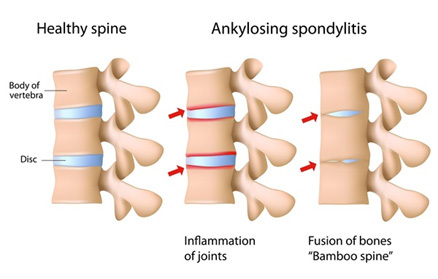 Spondylolisthesis process of slipping of one vertebra over other can occur in advanced arthritis, causing neck pain. Rarely spinal cancer can also be cause of neck pain. Neck and shoulder pain relief needs multifaceted approach. There are no quick fix methods for neck pain treatment. However there are many neck pain treatment options available like acupuncture therapy . Physiotherapy treatment to improve neck muscle strength and flexibility is common part of neck pain treatment. Neck pain treatment physical therapy can give some relief. 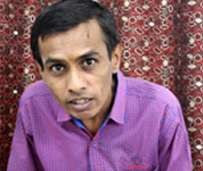 Neck pain treatment doctor will have following approach for neck and shoulder pain treatment but for cervical spondylosis acupuncture should be first choice. NSAID medicines and other form of medications are frequently prescribed for neck pain. Epidural steroids are given as neck pain treatment injections in spine under guidance of fluoroscopy. It reduces inflammation and pain to some extent. It has its own limitation. 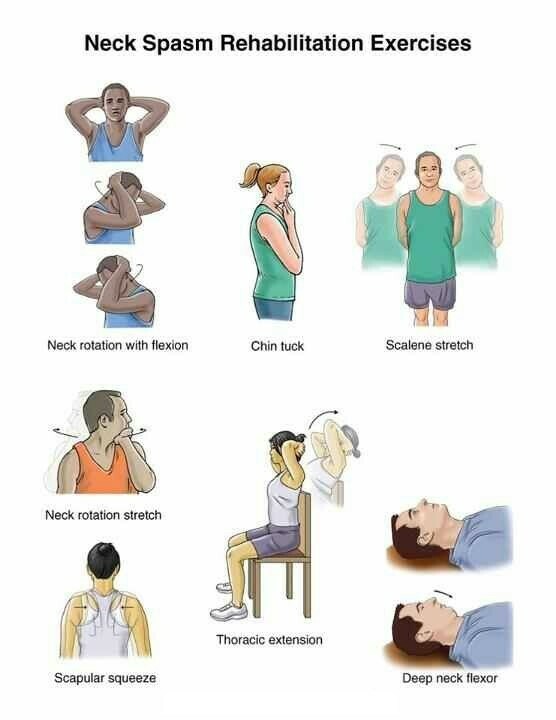 Manipulation of neck to relive neck pain can be of some help in some cases. Yoga treatment for neck pain, especially due to spondylitis can be effective. Yoga involving sudden flexion, extension or rotation of neck can irritate nerve and exacerbate complaints. Similarly Tai Chi treatment for neck pain is effective. Qigong treatment for neck pain needs special training and can be useful tool of management. Respect warning signal of pain from body when doing exercises. 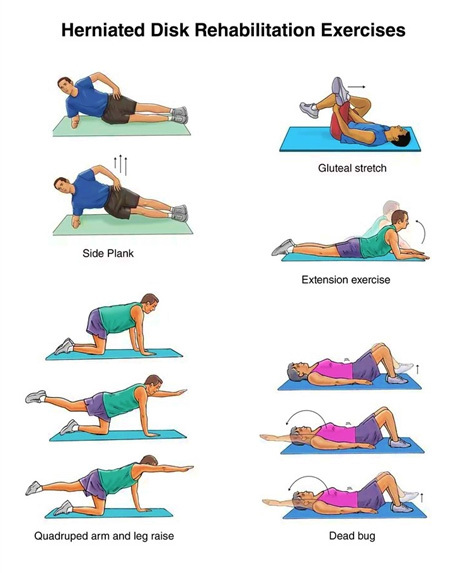 Exercises must be slowly progressive. Sudden load on muscles or must be avoided. 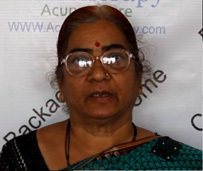 Patients report having taken Ayurvedic treatment for neck pain and reported some relief. Similarly, Homeopathic treatment for neck pain has also have some satisfied patients. Acupressure treatment for neck pain has limited scope. Acupuncture is the best option as non surgical treatment of neck pain. Acupuncture at trigger points can give neck pain relief. Such distant points can be given acupuncture treatment to relive pain. Acupuncture of other specific points takes care of most of cases of neck pain effectively. If all non surgical method fails to relive pain and if there is risk of further complication, surgery may be considered if demanded by patient. However before opting for surgery, acupuncture should be considered to avoid or postpone surgery. Indications for surgery for neck pain can be to stabilise neck spine; remove damaged tissue irritating nerve roots and expand spinal canal. Surgical procedures for neck pain Anterior Cervical discectomy and fusion, called ACDF, is removal of diseased disc followed by fusion of spine for stability, if done from anterior side. If done from posterior side no fusion is necessary. Cervical disc can be replaced by surgery with artificial disc. It allows more mobility. Spinal decompression are different methods to increase space in spinal canal and relive mylopathy. It may be done for spinal Stenosis with removal of vertebral body and disc and putting bone graft for fusion. Posterior cervical laminectomy is removal of lamina retaining the body of vertebra. It has advantage of better flexibility. Posterior laminoplasty involves cutting and restructuring lamina to increase space. Posterior forminotomy is removal of small part of foramen may be along removal of disc or spur.